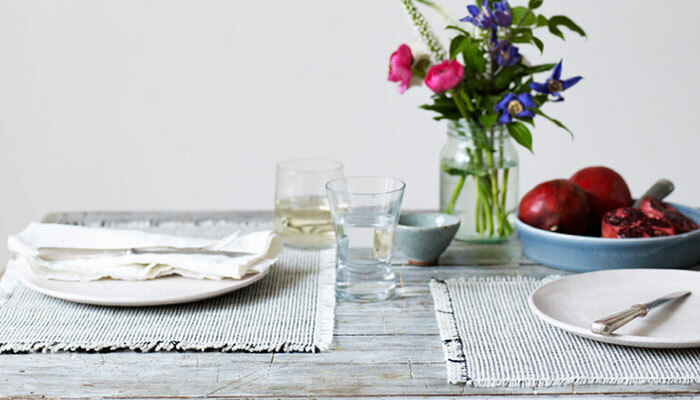 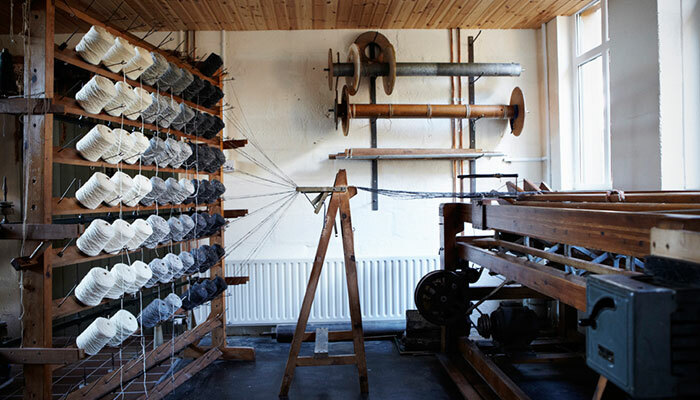 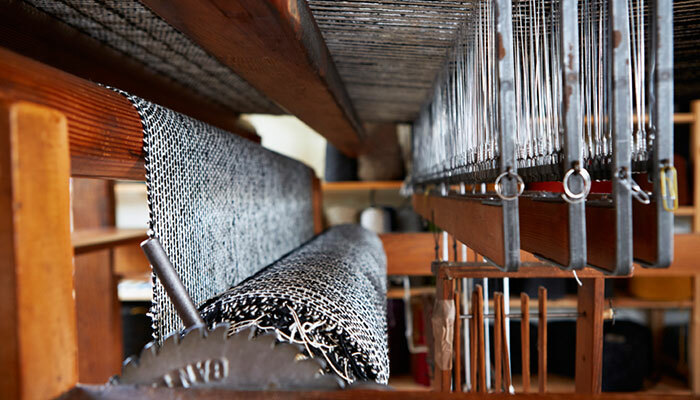 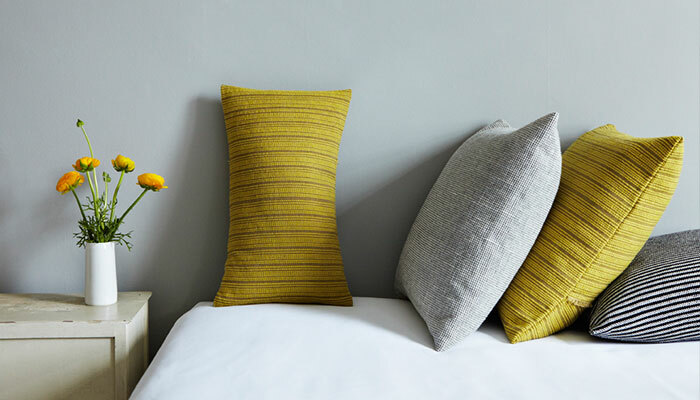 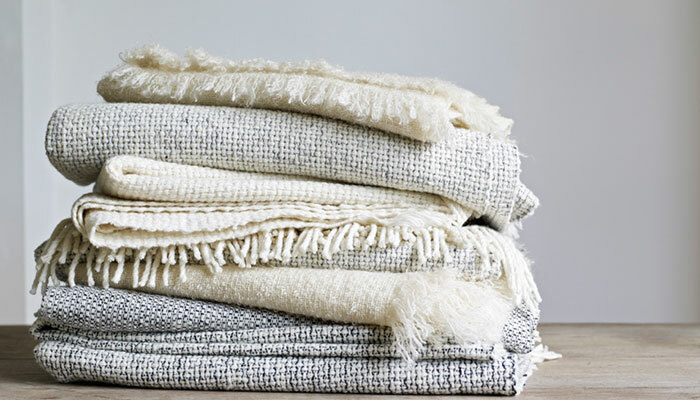 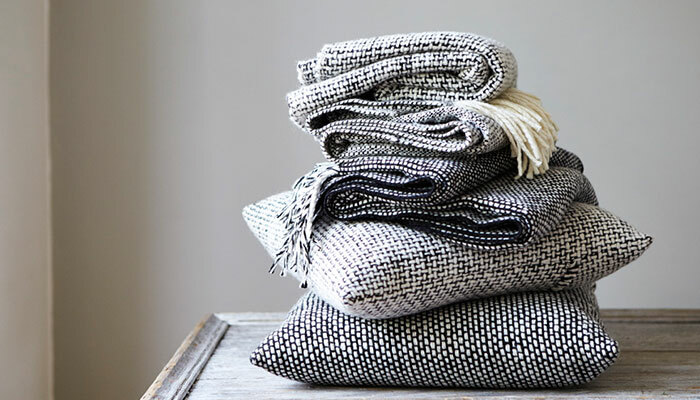 Mourne Textiles is a family-run design-led manufacturer of hand woven products based in County Down, Northern Ireland. 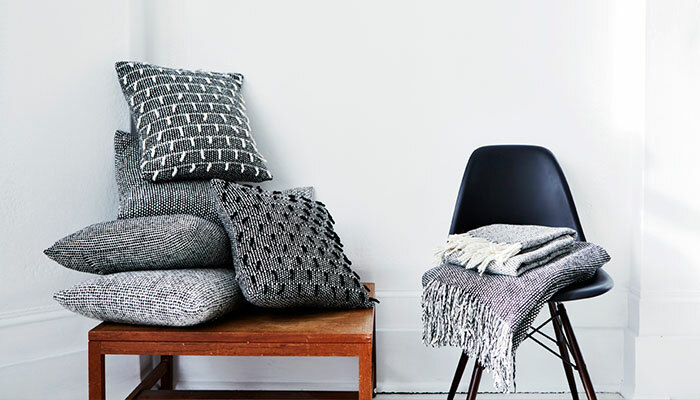 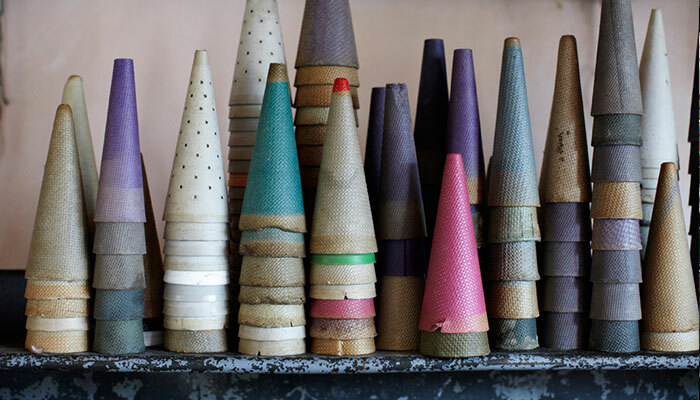 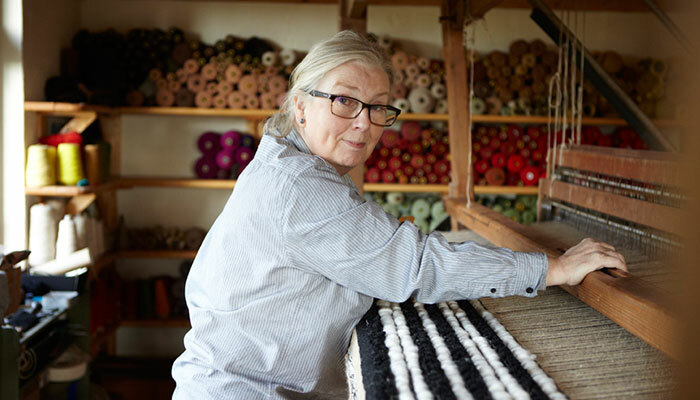 For three generations their master weavers have produced the mid-century visions of Norwegian design pioneer and founder, Gerd Hay-Edie, using high-quality custom-spun yarns. 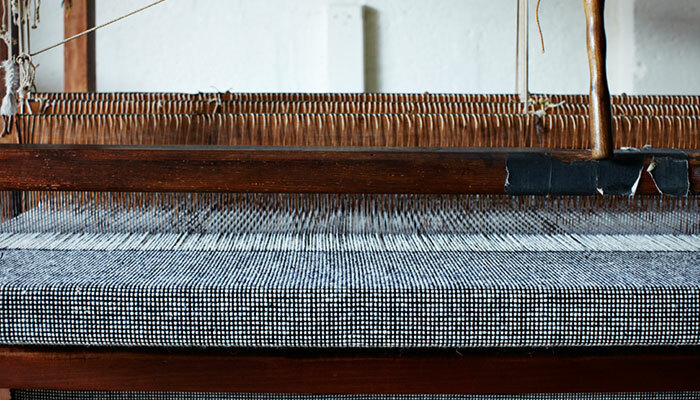 Now led by Gerd’s grandson Mario Sierra, Mourne Textiles offers a range of contemporary home furnishings inspired by a rich weaving heritage.